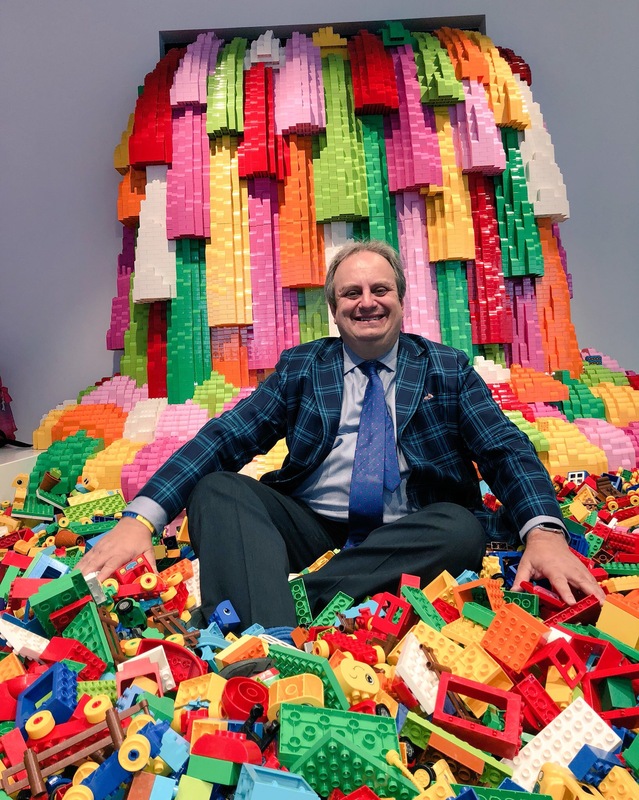 The co-author of “the bible of the maker movement in schools,” 1:1 computing pioneer, and popular speaker, Gary Stager, returns to Australia for a series of exciting hands-on workshops. Don’t miss this opportunity to learn from an education pioneer! 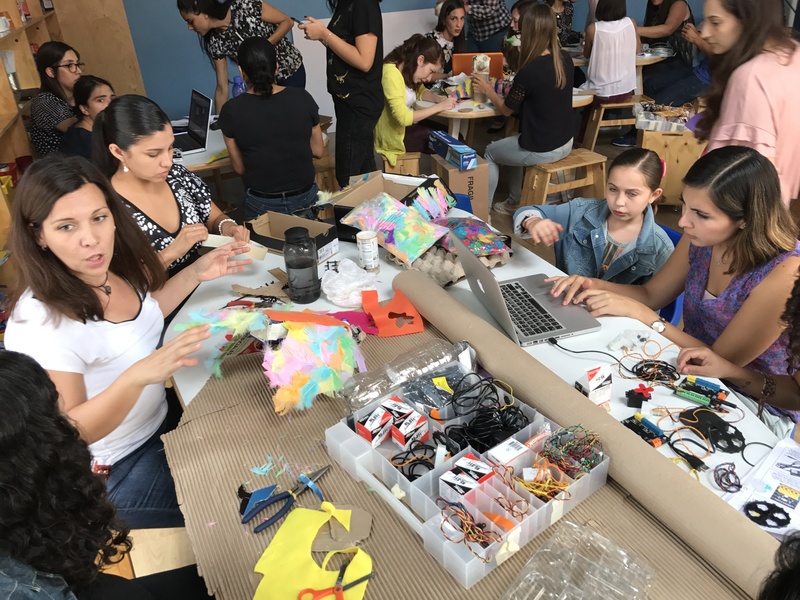 Learn to learn and teach with Hummingbird robotics, littleBits, Scratch, Snap, Turtle Art, wearable electronics, microcontrollers, micro:bits, digital paper craft, programmable toys, and other exciting new materials in a project-based context. Learn how a project-approach to computer programming, robotics, and physical computing can serve a diverse student population while developing your own skills. This workshop will explore powerful ideas from computer science and engineering that may be employed in the solving of problems across the curriculum. 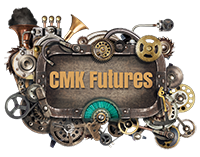 A review of software and hardware options will be explored in addition to two focused programming and robotics activities. Participants will also have experience with the BBC Micro:bit, the Hummingbird Robotics Kit and other low-cost “microcontroller development boards” offering great potential for bringing making, tinkering, and engineering to life in any classroom. 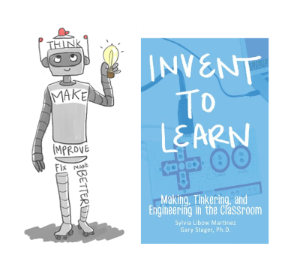 Dr. Stager will model best practices for teaching coding, physical computing, and computational thinking. 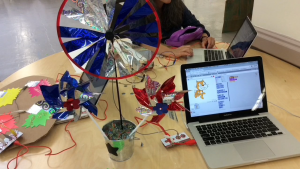 Learn to teach coding and physical computing in a creative way that supports the objectives of the national/state Digital Tech curriculum. Join colleagues for a day of hard fun and problem solving — where computing meets tinkering, engineering, and design. The workshop begins with the case for project-based learning, making, tinkering, and engineering. Next, discuss strategies for effective prompt-setting. Examples of how to engage children in complex problem solving using new game-changing technologies will be demonstrated, along with identifying lessons for your own classroom practice. Powerful ideas from the Reggio Emilia Approach, breakthroughs in science education, progressive education, and the global maker movement combine to create rich learning experiences. 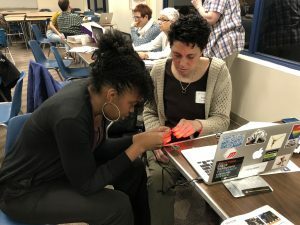 Participants will have the chance to tinker with a range of exciting new low- and high-tech construction materials that can really amplify the potential of your students. Specific contents will be addressed for primary and secondary audiences. Fabrication with cardboard and found materials, electronic circuits, wearable computing, microcontrollers, robotics, conductive paint, drones and computer programming are all on the menu. Attendee’s should bring a laptop and plenty of imagination. We’ll supply the rest (craft materials, art supplies, construction elements). Invention is the mother of learning! 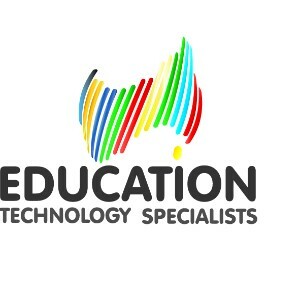 These workshops are suitable for all schools, grades, and subject areas. 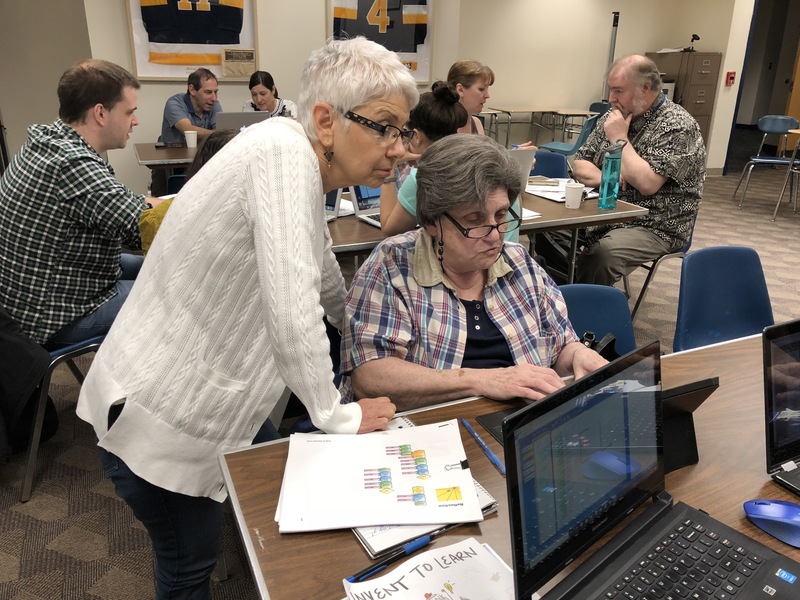 This special workshop series is a collaboration between Education Technology Specialist’s “Edtechs Academy” and Constructing Modern Knowledge, LLC.